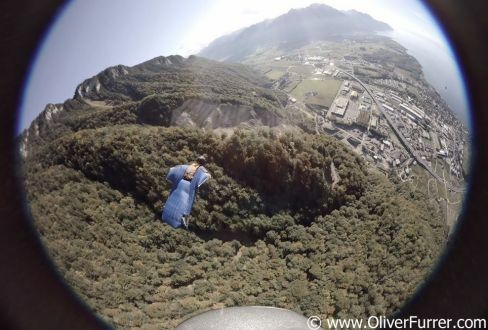 In Collaboration with the Swiss National Newspaper „Blick“ another 360° film has been made by Oliver about BASE jumping. The Virtual Reality (VR) movie is one of many short videos in their YouTube channel collection. 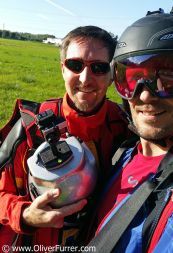 This short 360° film is visual available at the BlickVR App for iPhone and Android too.